Black Pearl: How to choose a black pearl? The black pearl is also called Tahitian pearls. Actually Black Pearl name is wrong because in reality, this gem offers a wide variety of colors ranging from light gray to almost black. 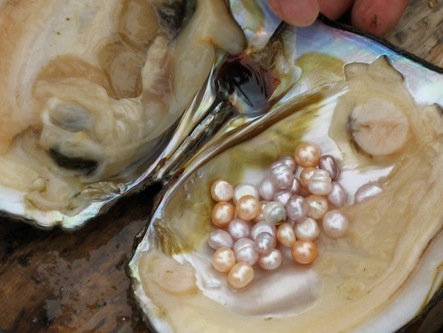 Tahiti is a great producer and also the origin of the pearl, which is grown primarily in French Polynesia. This type of pearl sold in stores just thirty years ago, and its price has fallen considerably, although still expensive. But you may ask, how to choose a black pearl? What are the criteria to buy black pearl with confidence? 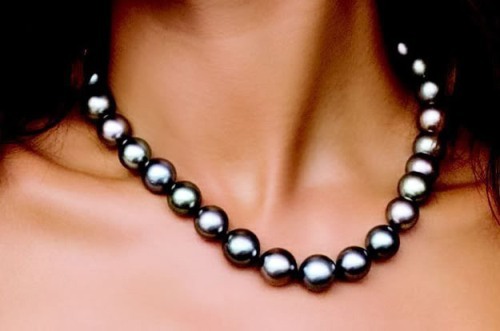 Among all black pearls from Tahiti called the most expensive, because their production requires more time, therefore the amount of Tahitian black pearls that are produced is lower than the rest. Moreover, the demand for this pearl grows exponentially, making them more expensive over time. The criteria for beauty of the Black Pearl respond to the shape, size, color and luster of the pearl. The shape of the pearl is a core factor, there are drop-shaped pearls, buttons, baroque, circle, the most perfect are round. A necklace can cost up to fifteen thousand euros if the pearls are considered perfect shape. 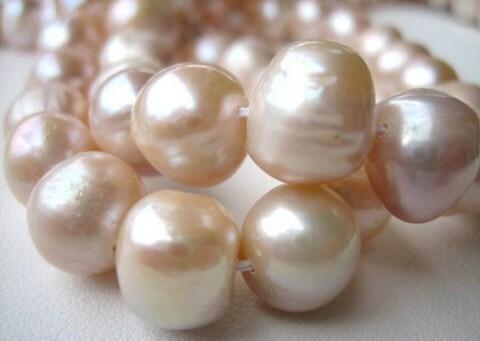 The size of the pearls ranges from 8 to 18 mm, the larger the pearl, the more expensive it will be. Color is the last of the criteria for determining the value of the pearl. The color range is amazing, the more original color, the more valuable the pearl. Still there is no international standard for the classification of the pearls, so it is difficult to have a good reference when it comes to assessing the prices. Still, it’s important to know the degree and classification of a black pearl that has been generated around the Tahitian pearl.